In this area, we have a lot of snow every winter. So, the stem of the tree bends under the weight of the snow. 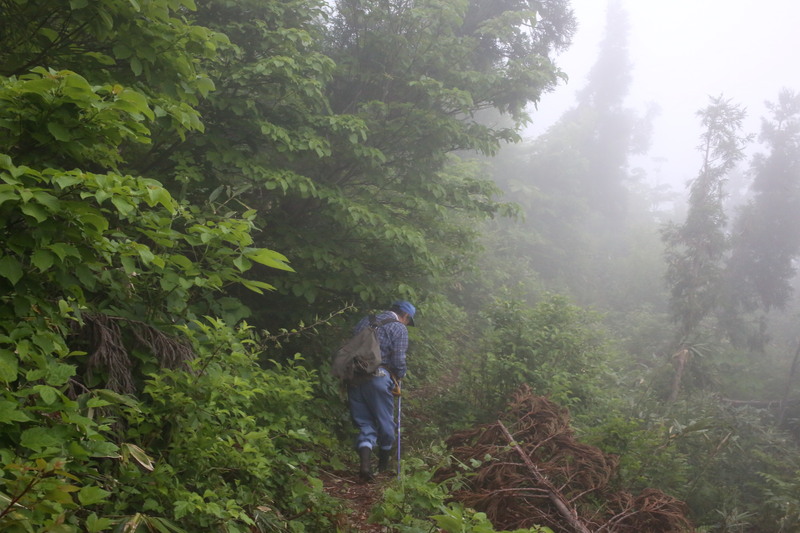 Deep in the mountains, we have to make a path through the dense bamboo grass. It is so exciting to find them that when we do, we can easily become disoriented, or become afraid or distracted. Then it is very common to meet disaster in the mountains. People who have experienced a disaster even once don’t want to harvest this plant again. If you don’t know the area, you should go in the company of a person who is well acquainted with the land. The rainy season in Japan starts at the beginning of June. 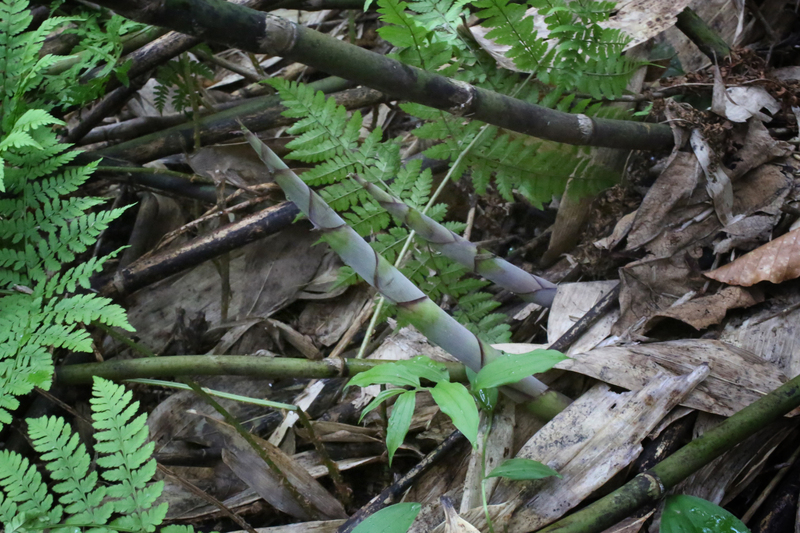 Bamboo likes water, and it grows quickly every day with rain. We can harvest the shoot for only one or two weeks. Therefore this food brings a high price at the supermarket. 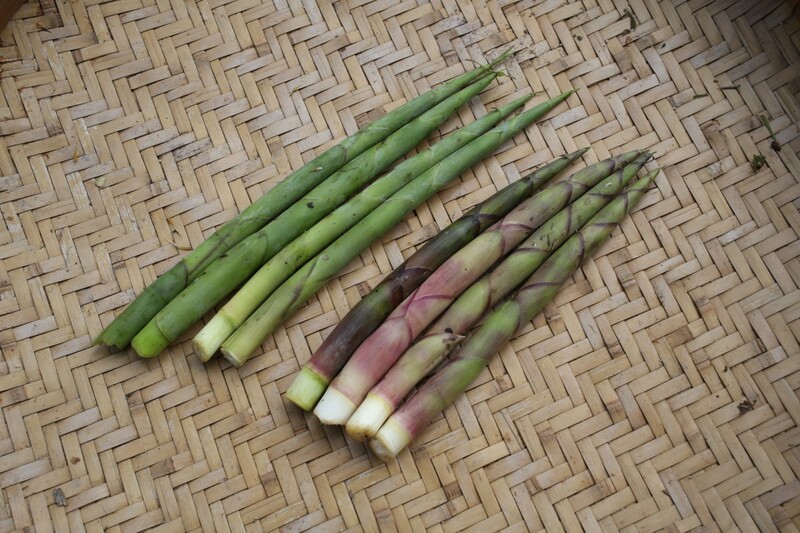 In days gone by, people used to like to harvest hime-dake and sansai, but recently the number of people doing so has decreased, because it has become easy for people to buy them at the supermarket. There are two kinds of hime-dake. One has blue skin and the other has red. It is very difficult to find the red one, because it is the same color as mountain soil. 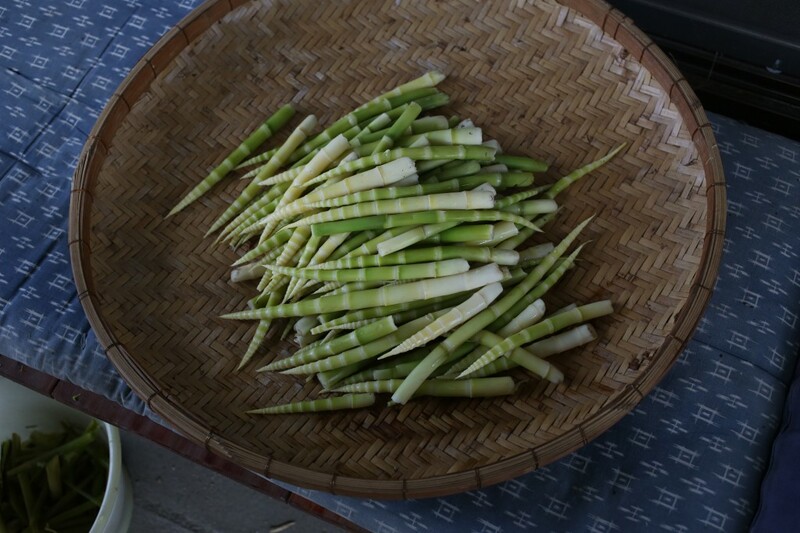 In the Tohoku area, they call it ‘red diamond’, thus indicating that it is the more valuable food of the two varieties. 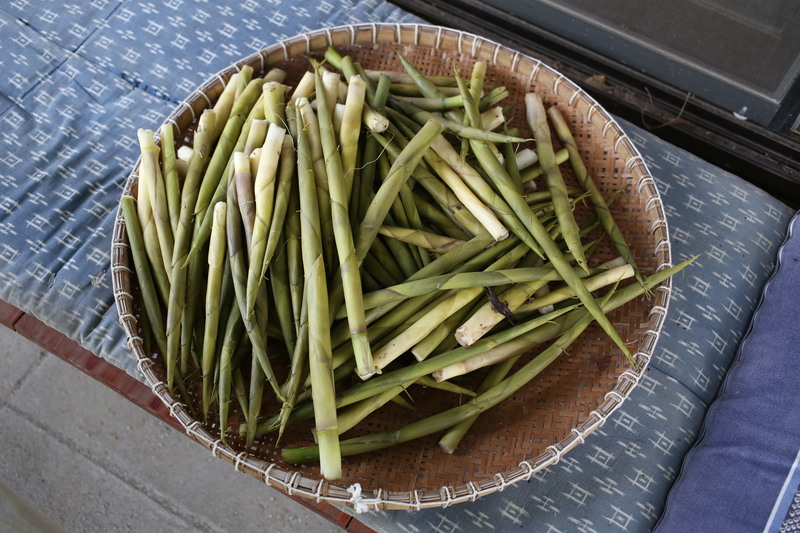 It is important to boil hime-dake on the day it is harvested so it doesn’t become stale. If you keep it without boiling it, the joints become tougher and tougher each day. 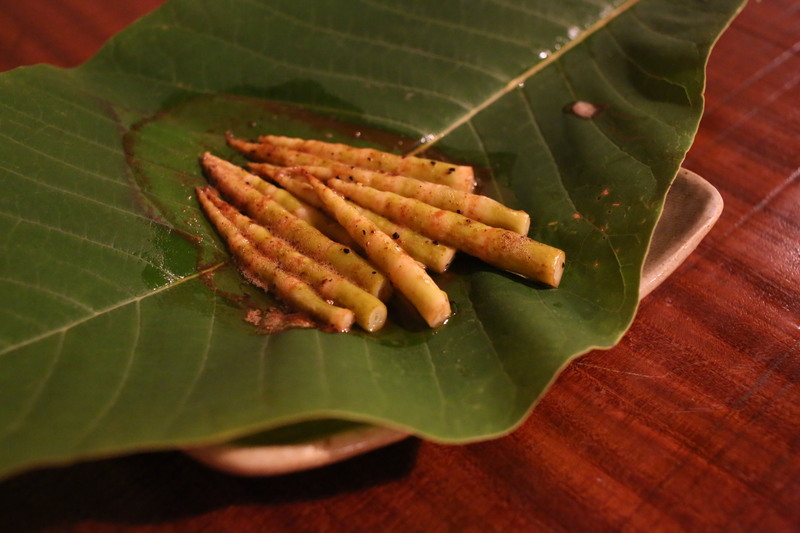 After boiling it, we have to peel the skin off the hime-dake shoots, and of course they become thinner after peeling. And so even though it was hard to harvest and carry them home, we can eat only about a quarter of their full volume. People value the method of cooking this food while it is fresh. 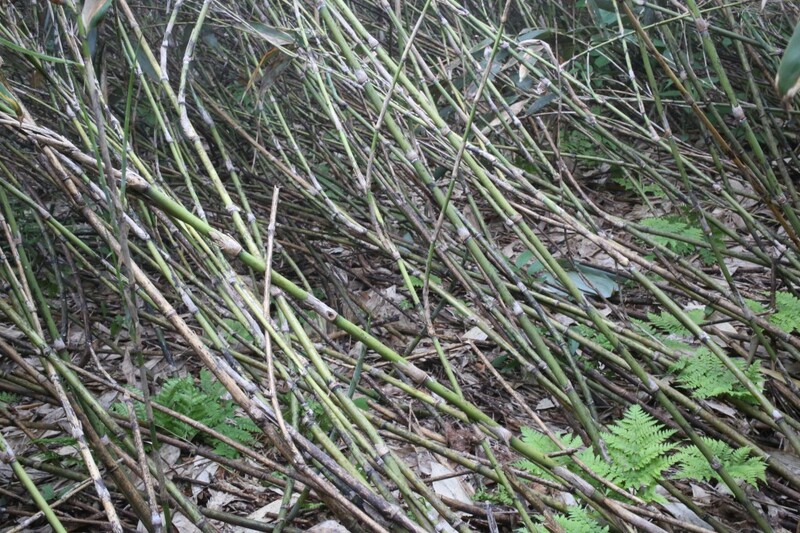 In addition, hime-dake is necessary on ceremonial occasions in this area because bamboo is an auspicious food. People who live in this area keep it throughout the season and appreciate it very much.